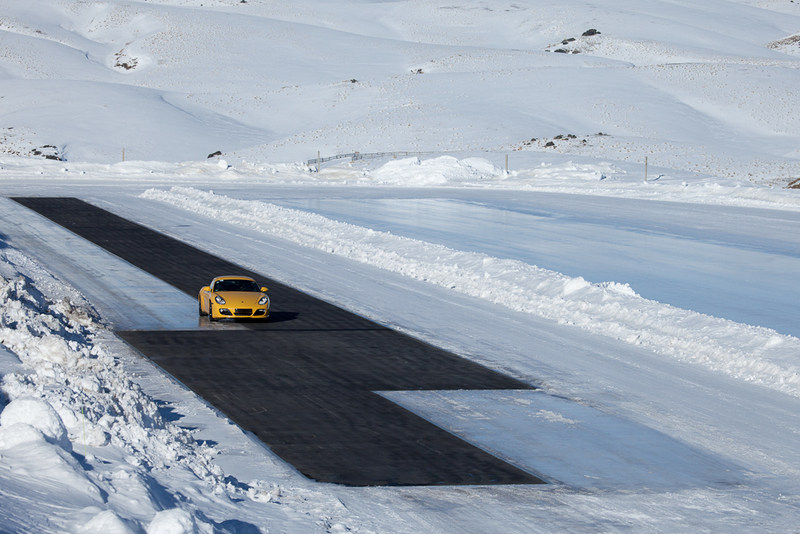 SHPG offers an array of advanced Real-World winter testing facilities, specifically tailored to meet the development, evaluation and proving of current and future automotive technologies. 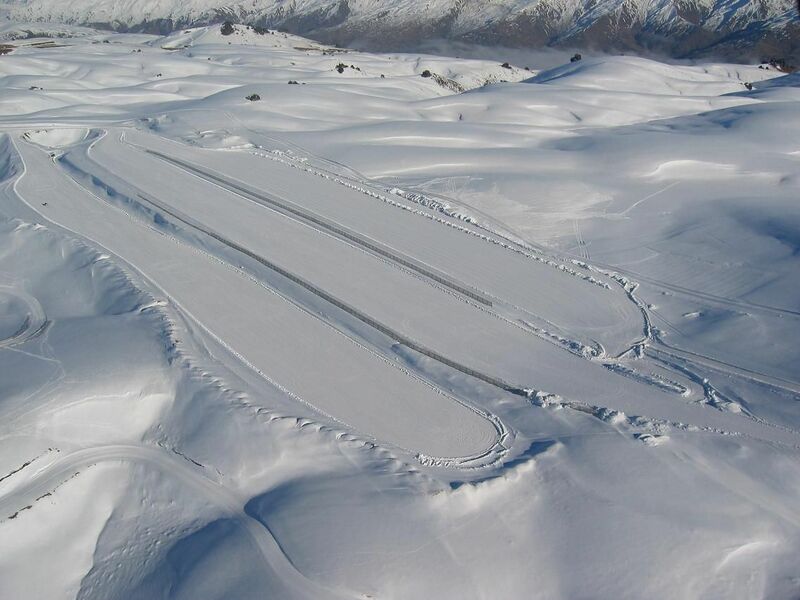 Expertly-prepared low friction surfaces offer winter driving conditions for all stages of automotive product development, from initial system and component development to detailed tuning and whole-vehicle evaluation, conformity and validation. 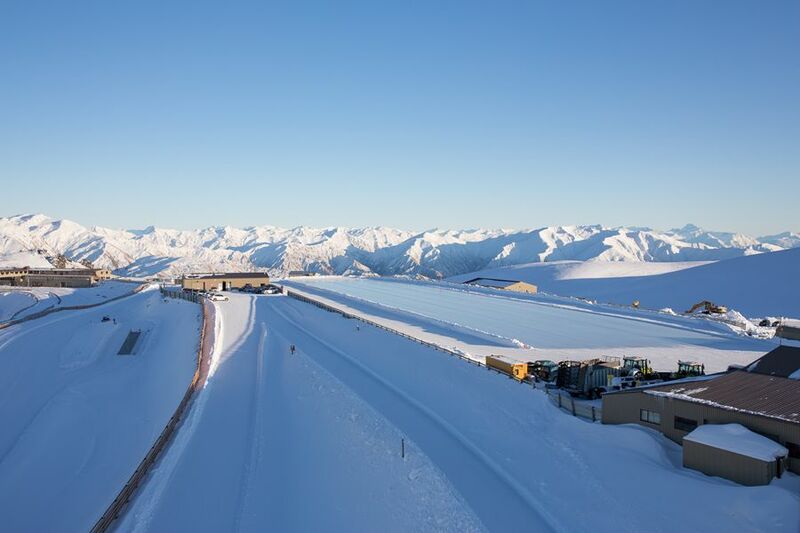 SHPG’s unique counter-seasonal Southern Hemisphere location helps bridge the winter testing gap between Northern winters to reduce development lead times by up to 6 months. 13 Compacted Snow Flats of up to 800m length. 3 compacted snow facilities of up to 280m diameter. 2 Ice Circles up to R140m. 7 Ice Flats up to 200m length. 5 Heated Split µ Asphalt/Ice/Snow strip 150m length.